In order to ensure that your home stays visually stunning from top to bottom, the team at Associated Windows are proud to offer every Bristol home a bespoke roofline renovation service that not only safeguards your home against the harshest of elements, but greatly improves the overall look of your home. By replacing your home’s old fascias, soffits and guttering, you can rest easy knowing that your property is protected from rainwater damage. 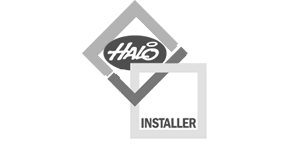 At Associated Windows, all of our roofline products are engineered using high quality PVCu to ensure that your roofline stays protected for many years to come, requiring a simple yearly clean to get your roof looking just as new as the day it was installed. 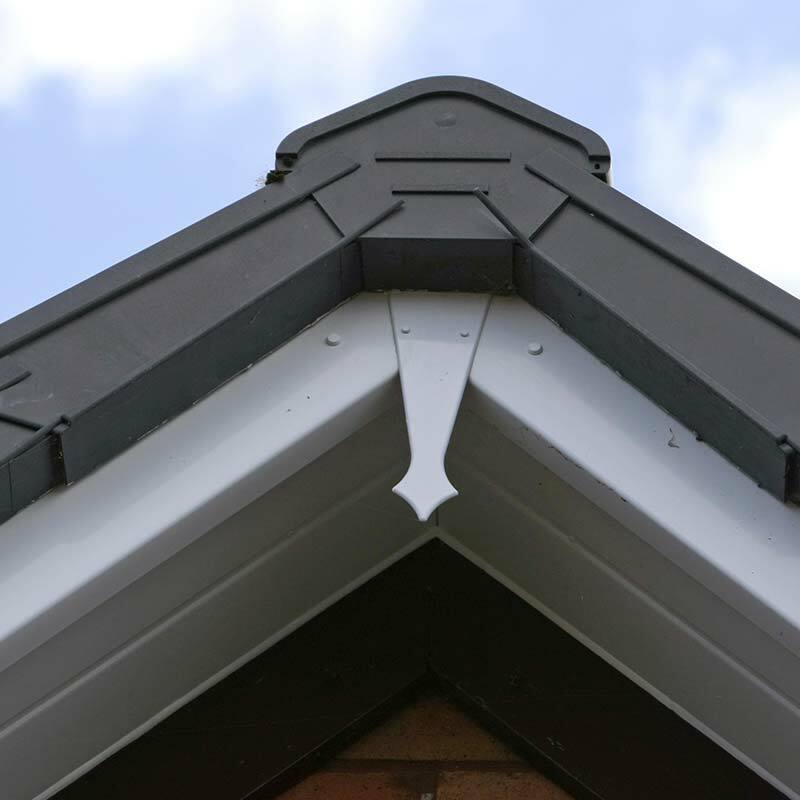 Each of our roofline products can be supplied in a selection of colours to match the existing visual style of your home. We can also colour match our other PVCu products to suit your new roofline products to achieve a consistent look. Our quality colour finishes include white, black ash and golden oak plus many more. 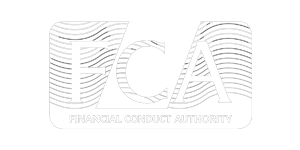 See the full list of colour options below.  Why choose Associated Windows to renovate your roofline? 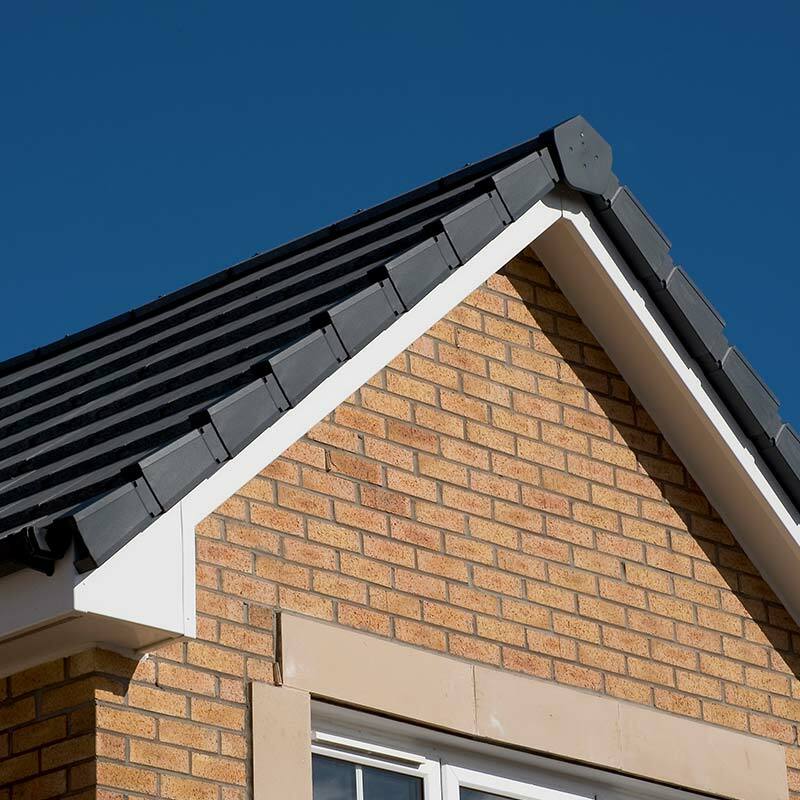 Our range of high quality roofline products includes hard-wearing fascia boards, easy-to-install capping and clean-edged finish soffit boards – all of which excel at providing homeowners with significant roof protection whilst requiring minimal maintenance.  With our roofline renovation service, there will be no more spending weekends and free time sanding and painting wooden fascia boards, or climbing wobbly ladders – we’ll cover all aspects to save you the time and hassle. 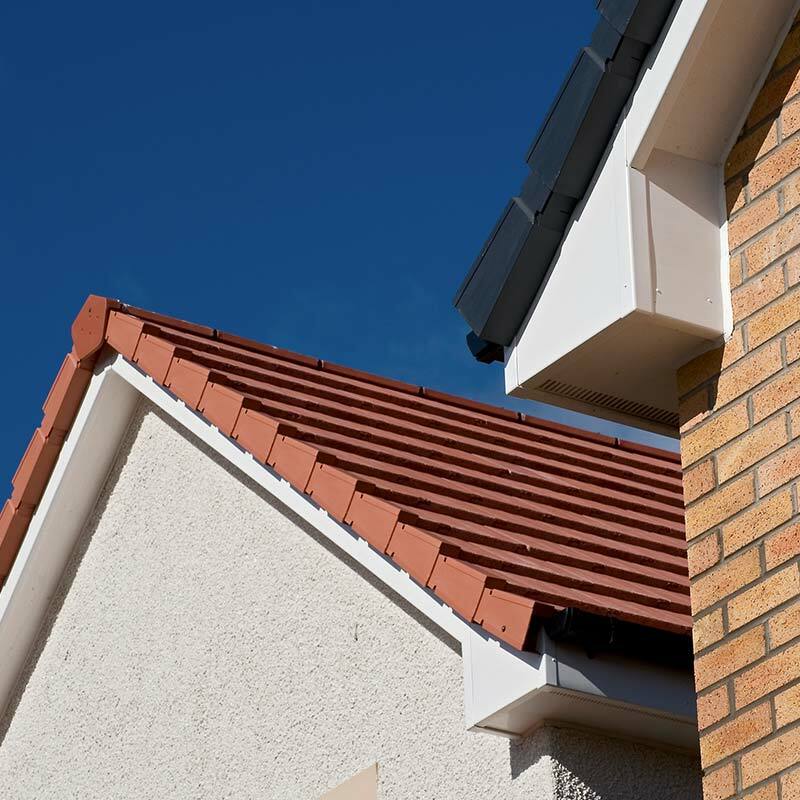 We’re so confident in our products, that our fascias, soffits & guttering come with a 10-year guarantee against discolouration, warping and cracking for added value and peace of mind.